The Sweet Science - Historic Mexican Wars: Will Alvarez & Angulo Make the Grade? 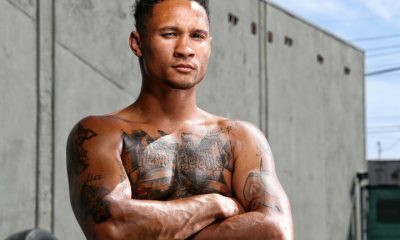 Historic Mexican Wars: Will Alvarez & Angulo Make the Grade? Bombs away! There’s no doubt in my mind that Alfredo “El Perro” Angulo and Saul “Canelo” Alvarez will send blockbusters toward each other from the first bell. But, will they be able to match some of the gems from the past? Alvarez (42-1-1, 30 Kos) and Angulo (22-3, 18 Kos) have the entire Mexican nation watching along with an anxious boxing world when they meet on Saturday March 8, at the MGM Grand in Las Vegas. Forget about any world titles. More is at stake, including bragging rights. It will be televised on Showtime pay-per-view. Yes, Canelo has better boxing skills but this fight is not about just winning. 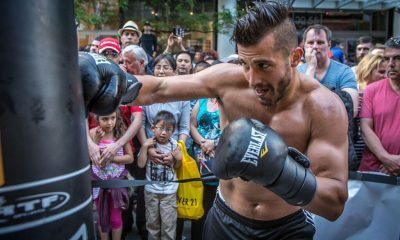 These are two macho Mexicans entering the boxing ring and knowing their followers expect nothing less than a knockout. You won’t see any dancing here. Mexican legends from the past are the piñata that both Angulo and Alvarez are shooting toward. For more than 100 years Mexicans have been shedding blood and brain cells for the boxing public. Those fighters set some lofty standards especially when it comes to Mexicans fighting Mexicans. Here’s a list of some of the great Mexican vs., or Mexican vs. Mexican-American matchups of the past that sizzled. There’s no particular order or ranking. They all were spectacular. 1. Israel Vazquez vs. Rafael Marquez (2008) – It was the third encounter for these two mighty mites from Mexico City. Each had beaten the other at least once when they met at the Home Depot Center in Carson, Calif. That night Vasquez and Marquez put on an electric display of scientific destruction for 12 rounds. But in the final round Vazquez caught Marquez with a perfect left hook to win by split decision in the junior featherweight clash. The 122-pounders were so evenly matched. 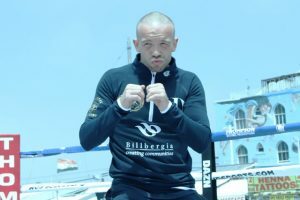 A fourth fight took place two years later but, Vazquez’s eye was not up to the task and he suffered a severe laceration. But the two titans proved that little guys could hit and hit and hit. 2. 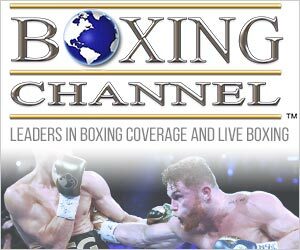 Diego Corrales vs. Jose Luis Castillo (2005) – Fewer than 6,000 people showed up for this lightweight clash at the Mandalay Bay Resort and Casino in Las Vegas. On that night, Corrales got off the deck twice miraculously in the 10th round and then turned the tables and connected with a vicious right hand bomb. Castillo did not go down but was literally knocked out on his feet as the crowd, the press and several boxers in the audience went delirious with joy at the turnaround. The usually stoic boxing writers couldn’t contain themselves at the incredible fight. Champions like James “Lights Out” Toney and Winky Wright were jumping for joy. 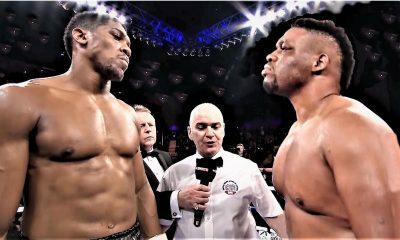 It was an incredible fight and a great night for boxing. 3. Marco Antonio Barrera vs. Erik Morales (2000) – The junior featherweight bout was the first of three encounters between the proud Mexican warriors and it was the best. When Tijuana’s Morales entered the ring he was the favorite over Mexico City’s Barrera. 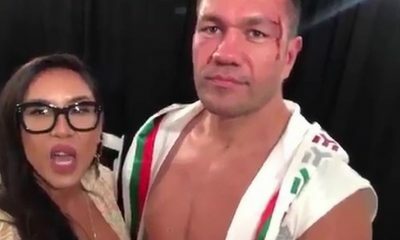 Many felt that Barrera did not have the chin to withstand a Morales assault. But on that stormy night in Las Vegas, Barrera and Morales belted each other with such fury that it left the crowd breathless. 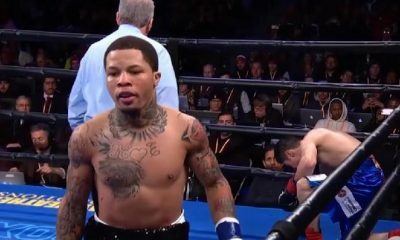 In the final round Barrera scored a knockdown but when the cards were read Morales won by a very close split decision. It was by no means a robbery, but the memory of their firefight still burns. 4. Michael Carbajal vs. Humberto “Chiquita” Gonzalez (1993) – Arizona’s “Little Hands of Stone” Carbajal entered the ring with a title belt. Mexico City’s “Chiquita” Gonzalez entered the ring with a title belt. Both were known for explosive knockouts despite their small size and when the bell rang at the Hilton Hotel in Las Vegas, they charged each other like a pair of pit bulls. 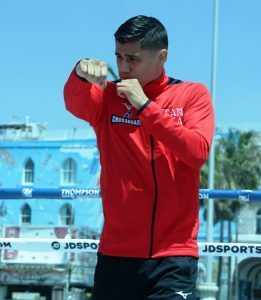 Carbajal was floored twice in the fight, but got up from the floor and proved to be the more durable fighter when he stopped Gonzalez in the seventh round for a knockout win. It was a fantastic finish and met all expectations when it was finished. 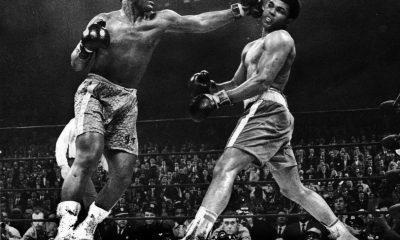 It was also the first time junior flyweights had made more than 1 million dollars and headlined a pay-per-view televised event. 5. Bobby Chacon vs. Rafael “Bazooka” Limon – (1982) – The junior lightweight clash between “Schoolboy” Chacon and the southpaw “Bazooka” Limon was the fourth time they fought. This time they fought in Sacramento, Calif. and this time the WBC junior lightweight title was the prize. Once again the two mini-destroyers fought like demons in a 15-round brawl that saw Chacon go down twice and Limon hit the canvas in the 15th round. Chacon won by one point on two score cards to scratch out another close win over his intense rival from Mexico City. Fans were ecstatic at the image of watching these two. 6. Carlos Zarate vs. Alfonso Zamora (1977) – The two Mexico City assassins were both undefeated knockout artists when they met at the Inglewood Forum. Zamora was the smaller but more muscular bantamweight who entered the ring with 29 knockouts in 29 fights. Zarate was a tall skinny bantamweight with 44 knockouts in 45 wins. Nobody was betting the fight would go the distance. 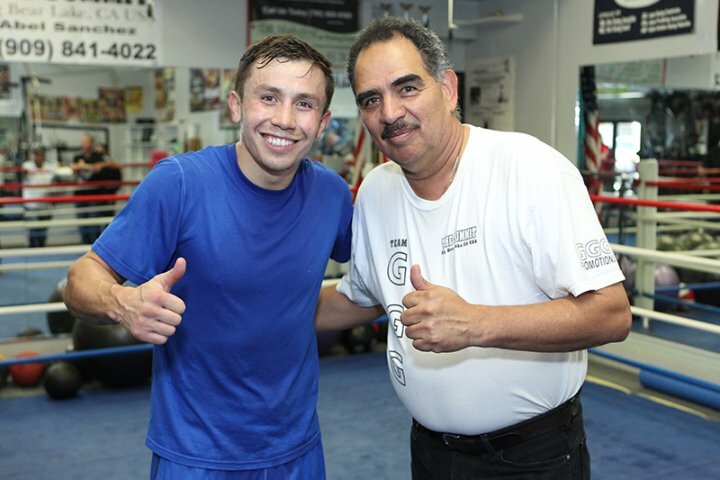 At one time both bantamweights trained with the same trainer, Cuyo Hernandez, and there was a blood feud that would play out during the fight. When Zarate finally connected it was lights out for Zamora in the fourth round. A cherry bomb was exploded in the stands, a wrestler jumped in the ring and Zamora’s father jumped in the ring to fight trainer Hernandez after watching his son lose. You couldn’t make up stuff like this. 7. Rafael Herrera vs. Rodolfo Martinez (1973) – Both fighters would go down a total of five times in this bantamweight collision. Herrera didn’t have the knockout resume of his contemporaries but when it came to high level fights, his power ramped up a notch as his opponents quickly discovered. 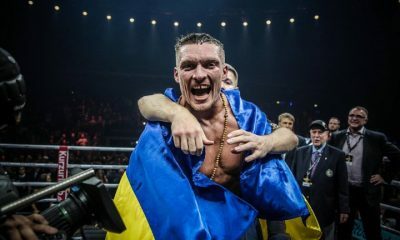 Against the hard-hitting Martinez he proved it when he floored him twice in the fourth round and twice in the 11th round. Herrera was knocked down in the eighth from a powerful Martinez blow. Ultimately, Herrera stopped Martinez in round 12 in the scheduled 15-round fight held in Nuevo Leon, Mexico. 8. Ruben Olivares vs. Chucho Castillo (1970) – It was the first of three confrontations between the two Mexico City warriors. Olivares was the reigning champion and could hit like a Mack truck with either hand. Castillo was little known and not expected to do much. 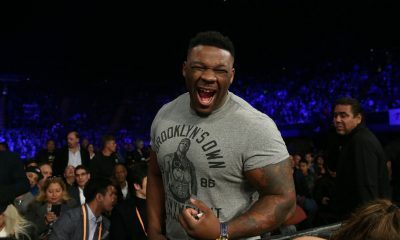 But that night in April, at the Inglewood Forum, he dropped the champion Olivares in the second round and the war was on. For 15 rounds the two bantamweights scrapped like two roosters over food. 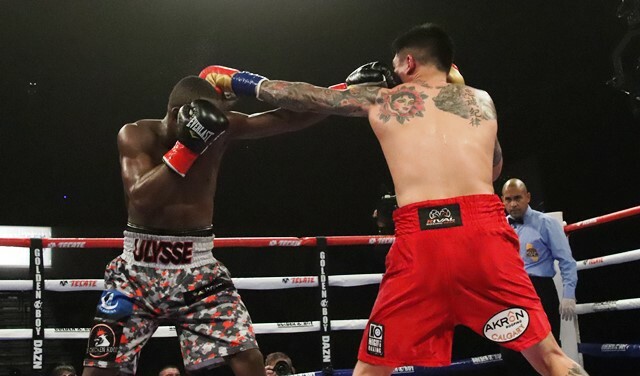 Olivares emerged victorious but would never have an easy time when meeting Castillo inside the ropes. The fans packed the Forum each and every time they met. Will Alvarez and Angulo be added to this company of Mexican warriors?